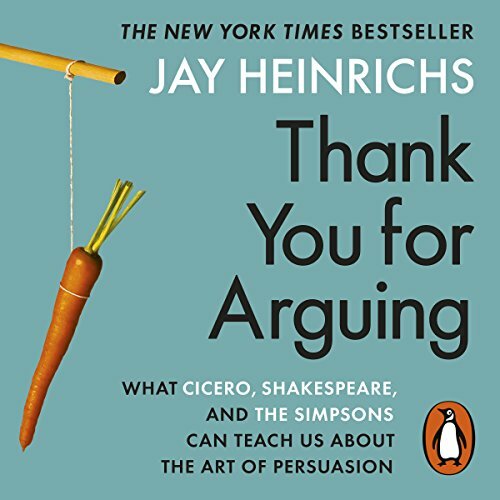 Showing results by author "Jay Heinrichs"
Cats rank among the world's top negotiators. They get humans to do what they want, when they want. 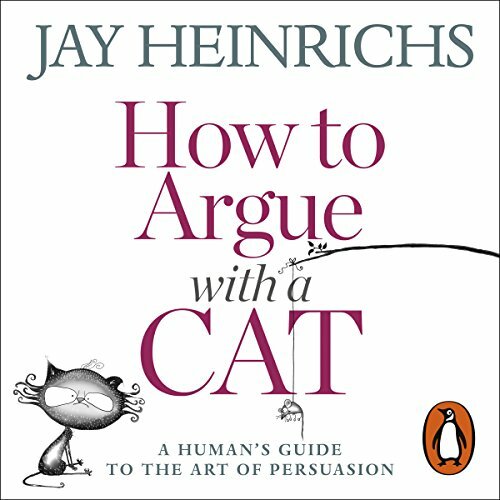 So if you could learn to persuade a cat to do what you wanted, then any human - colleague, friend, boss, partner, or even your most cantankerous relative - would bow to your magic. This audiobook teaches you all the tricks you need to get along with even the most stubborn adversary.